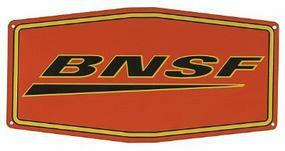 Shop online for over 1,700 model railroad books and accessories at discounts up to 46%. Books - Historical is the most popular of the 9 model railroad books and accessories categories, then Books - General, and Puzzles/Prints/Signs. 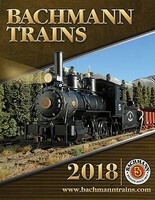 Morning Sun Books Inc is ranked #1 out of 82 model railroad books and accessories manufacturers, followed by Kalmbach, and CTC Board. Success Starts Here!! 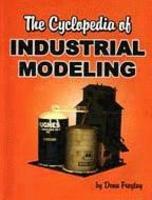 Open this book and enter the world of ATLAS--the thoughtful model railroader's choice for quality, value and performance. 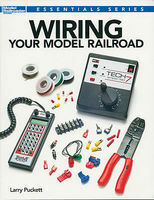 This is the Laying Track and Wiring DVD by Kalmbach. This is the Amtrak Power in Color Volume 1 Model Railroading Book by Morning Sun Books. 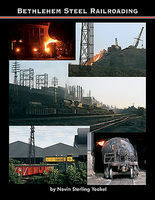 This is the Model Railroader's Guide To Steel Mills Book by Bernard Kempinski from Kalmbach Books.